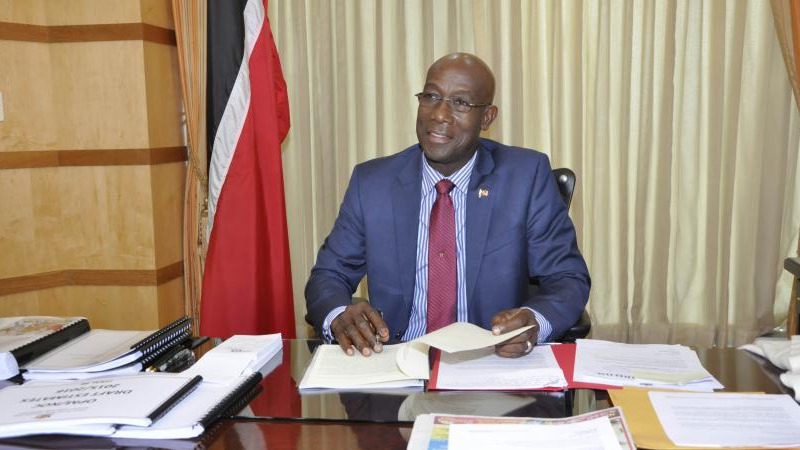 The Office of the Prime Minister says Prime Minister Dr. Keith Rowley will address the nation on Sunday night through a national broadcast which will be aired at 7:30 pm. 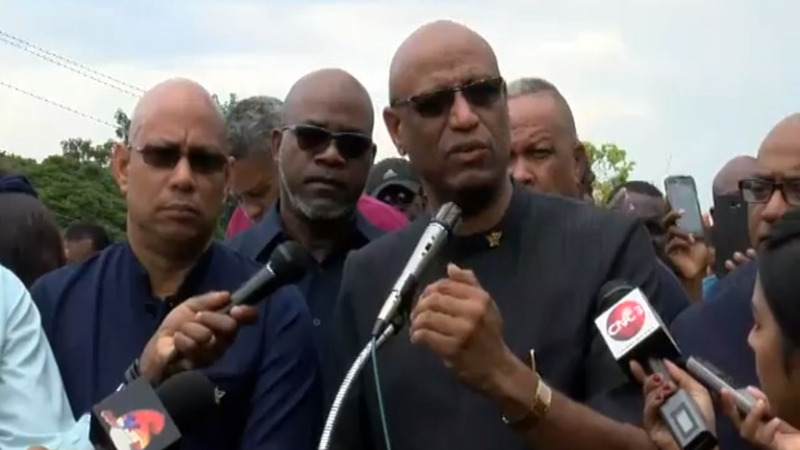 He is expected to speak on the closure of Petrotrin’s refinery and plans for the company. 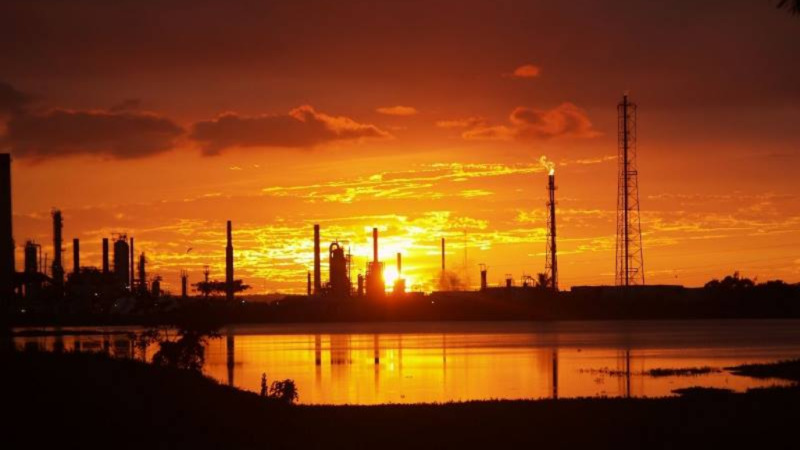 Earlier this week, the Board of Petrotrin announced its decision to shut down its refinery. It said over 2600 workers will be affected, 1700 of which will be fired. 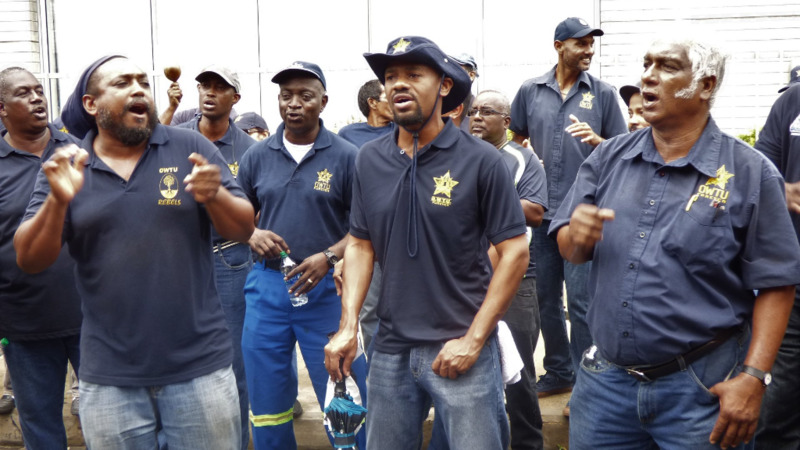 The Oilfield Workers Trade Union (OWTU) has rejected the proposal and has called on the Government to rescind the action or call elections now. The broadcast will be aired on TTT, TV6, IETV and Synergy. It will also be available on Power 102, i95, 91.1, 100.1,105.1, 106.1, 103.1 and the CL Networks.